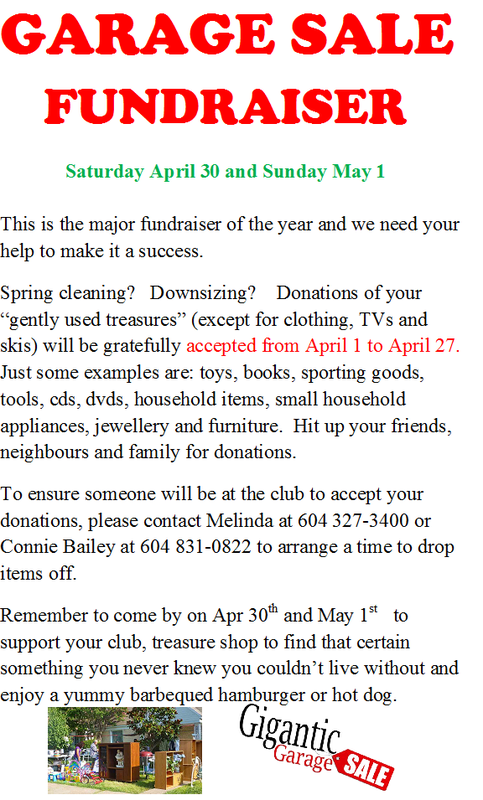 Home / Events / Archive by Category "Special events"
Beginner’s Clinic Thursday Sept 22 @ 7:00 pm. We are happy to be hosting another fun beginner’s clinic on Thursday Sept 22nd at 7:00pm . We will teach you about safety, how to do a basic slide, what sweeping is all about and how to score points for your team. 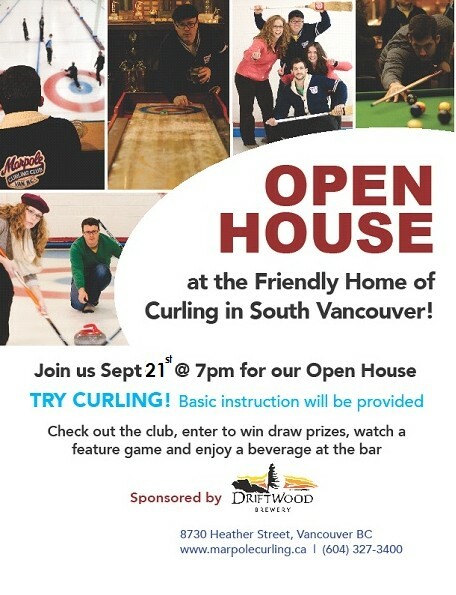 You can register by emailing melinda@marpolecurling.ca by Wednesday Sept 21st. 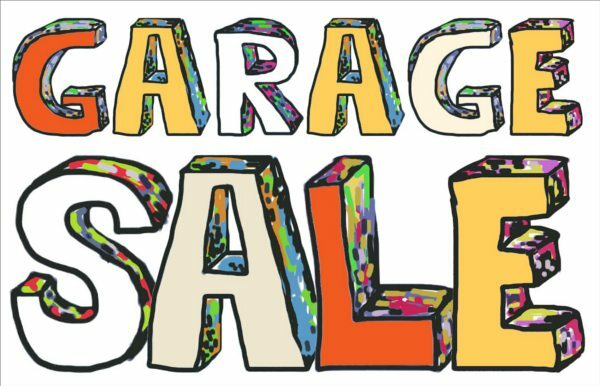 The Cost is $25.00 per person and will last for two hours. See you on the ice! I Can’t Believe We Wore The Same Thing! New Marpole Toques and T’s! 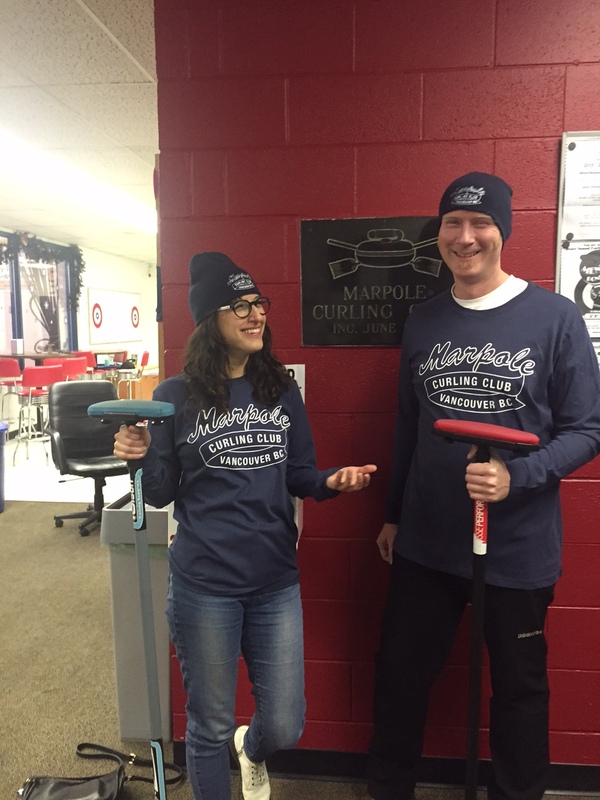 Fresh in the pro shop, Marpole Curling Club, Long Sleeve, 100% cotton, Navy T-shirts for only $25.00. Matching Toques for $18.00 . Buy the set for $40.00!!! They make great gifts of stocking stuffers or will keep you warm on the ice or just look amazingly fashionable. All the kids are wearing them! 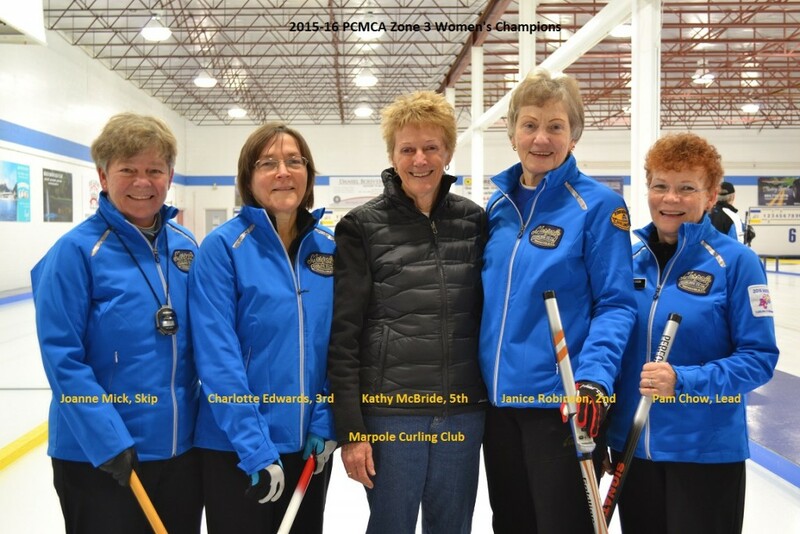 Congratulations Team Mick for your PCMCA Zone 3 Women’s Championship. 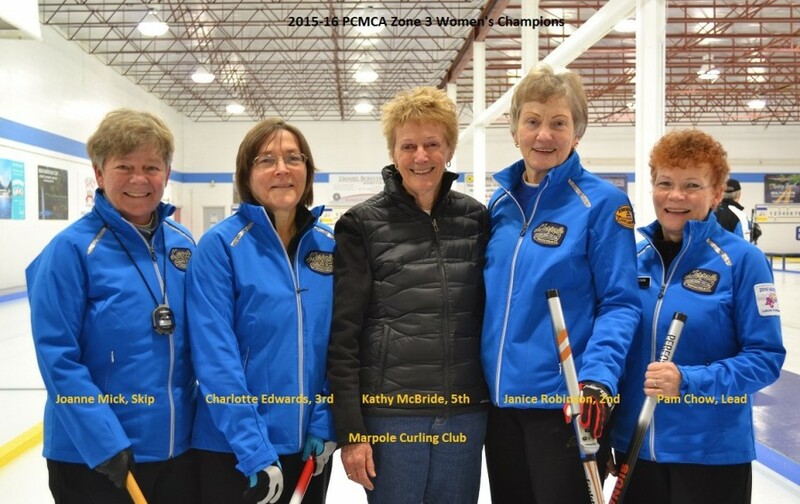 Congrats Team Mick who won the PCMCA Zone 3 Women’s Championship this week. Good luck in Kelowna on March 14-17. Thank you for representing our club, the zone and the sport! We are proud of you!